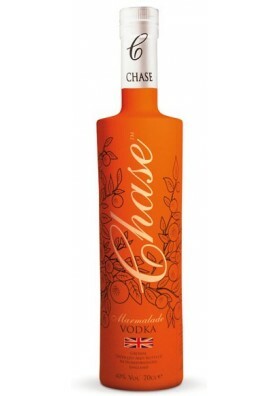 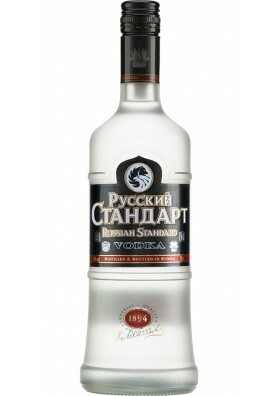 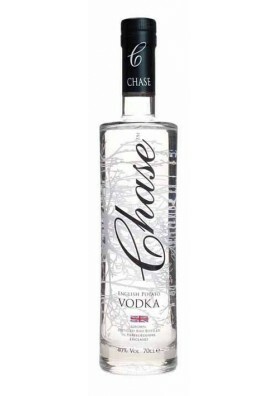 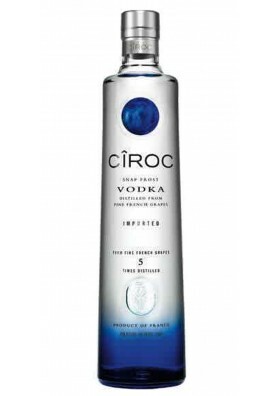 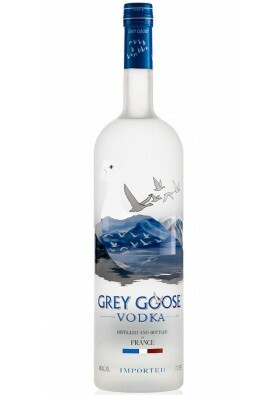 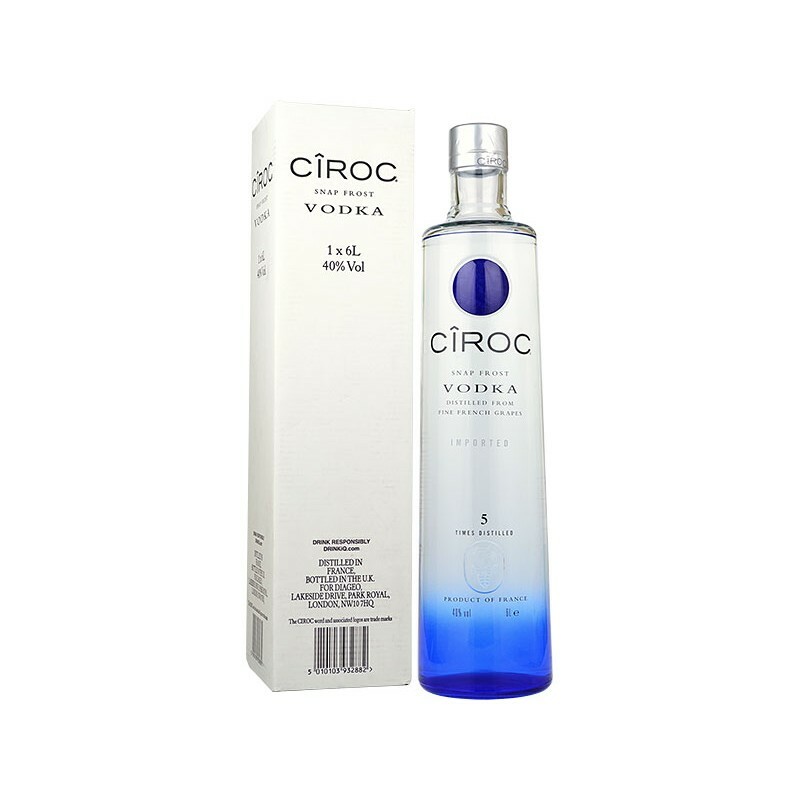 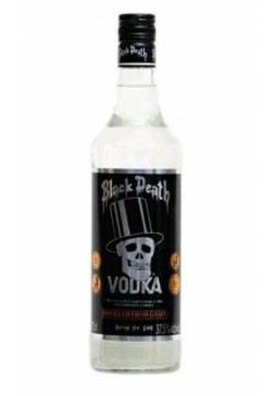 An exquisite, original and perfectly integrated alcohol liquor. 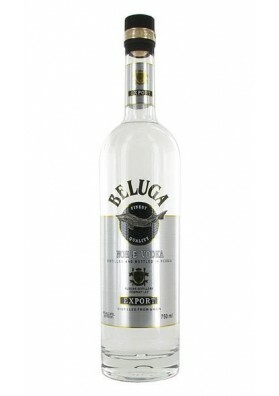 Complex, aromatic and rare vodkas made from potato alcohol do not abound in the market, but it is a pathway to excellence. 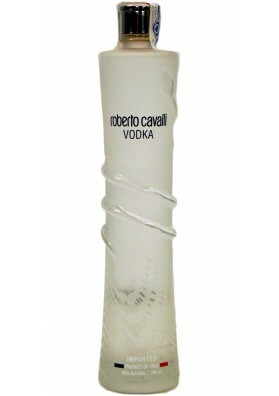 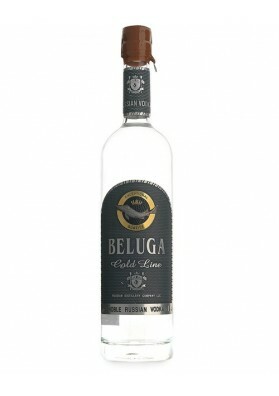 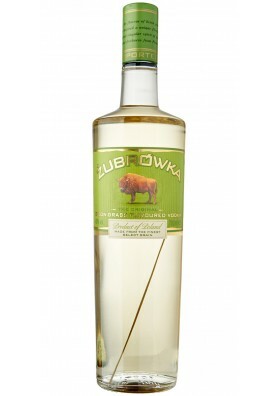 The beluga of the vodkas, one of the most exquisite and refined distillates that exist. 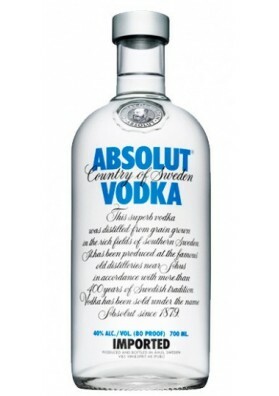 Absolut vodka It is a vodka from grain that is crystal clear, with aromas of cereals, herbs of Bush, is warm and the taste in mouth endures. 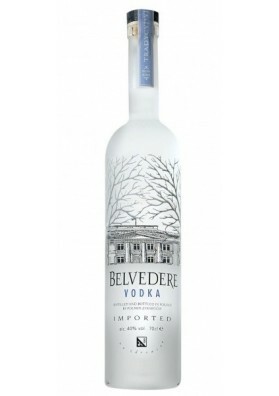 Belvedere vodka was born in the region Polish of Zyrardow, it is one of four distillations Super Premium vodka. 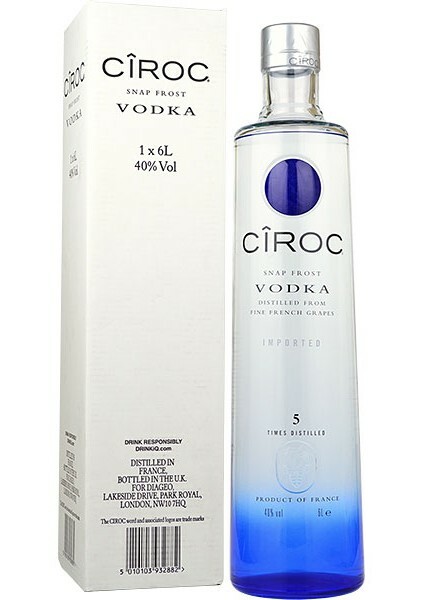 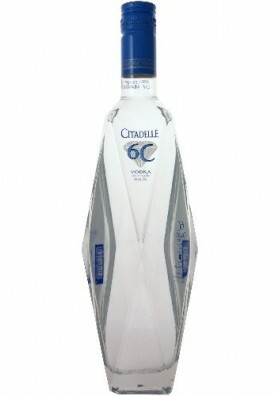 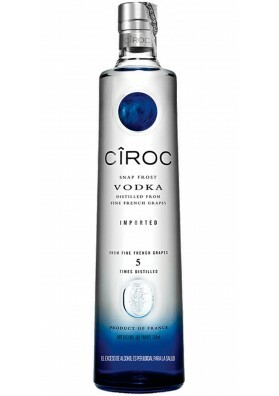 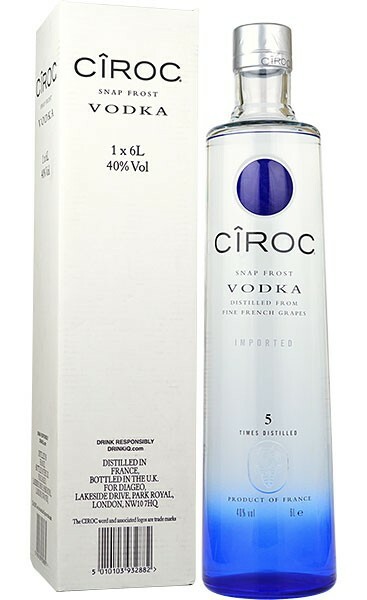 Premium vodka of the famous French House responsible for the Geneva of the same name: Citadelle.